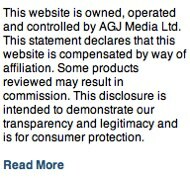 Diet pills that employ the use of fat binding are considered to be one of the most effective genres. Fat Control contains a patented fibre complex of organic plant source – this works by preventing the absorption of some dietary fat from the food that you consume. The fibre complex attaches itself to fat and then can pass freely through your digestive system and leave via bowel movements. In addition to the plant extract it contains microcrystalline cellulose, calcium hydrogen phosphate dihydrate, silica, povidone magnesium stearate. 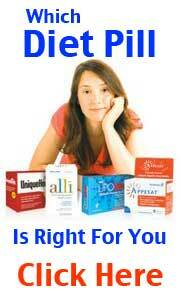 Fat Binders are one of the safest genres of diet pill and so should not cause a side effect if taken as recommended. 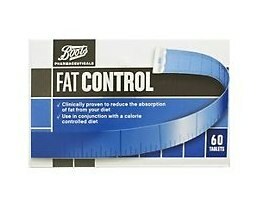 Fat Binders are effective, although the ingredient list on Boots own brand is rather “dodgy”. 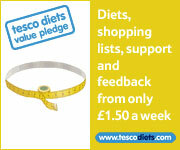 In store at Boots priced around £21 – £23 for one months supply. 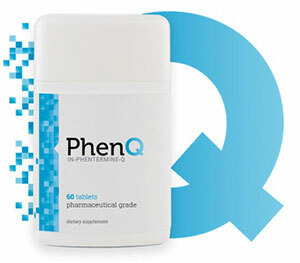 Possibly the most effective natural fat stopping diet pill in existence is PhenQ. PhenQ has a similar action to Fat Control but can stop up to 27% fat absorption – it is one of the highest strength diet pills on the open market.